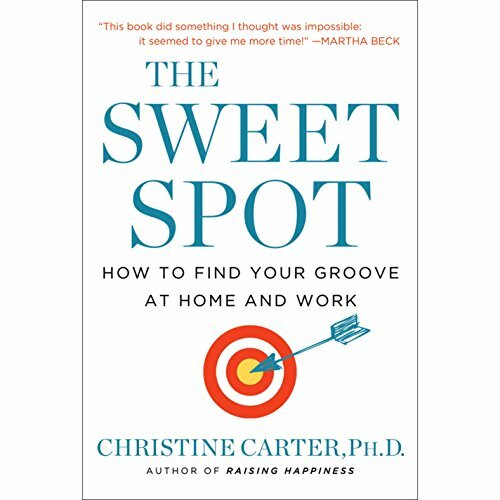 Showing results by author "Christine Carter"
Narrated by: Christine Carter Ph.D.
Not long ago, Christine Carter, a happiness expert at UC Berkeley's Greater Good Science Center and a speaker, writer, and mother, found herself exasperated by the busyness of modern life: too many conflicting obligations and not enough time, energy, or patience to get everything done. She tried all the standard techniques - prioritizing, multitasking, delegating, even napping - but none really worked. 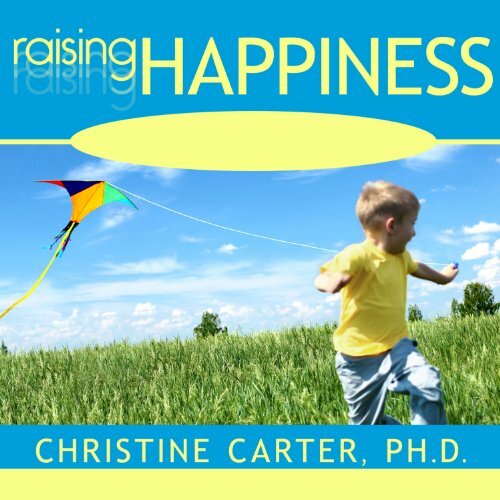 An essential guide to raising happy children from author Christine Carter, complete with tips, secrets, and strategies that will set the stage for positive emotions into adolescence and beyond. Why should you brush your teeth, tongue, and gums at least twice a day? What is the right way to brush your teeth? How should you floss your teeth? Which kind of mouthwash should you use? 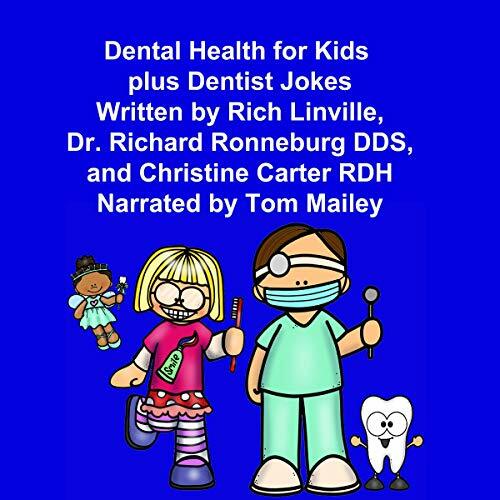 Find out in this audiobook. 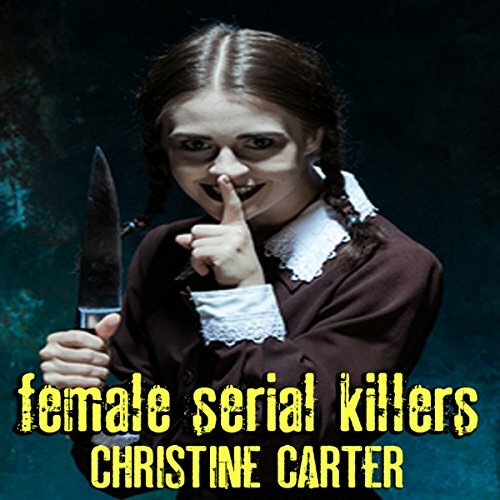 Four of the most notorious female serial killers are profiled in these biographical essays. Christa Pike would be the youngest woman sentenced to the death penalty for a torture/murder she committed at the age of 18. Myra Hindley would be the right-hand woman to one of the most hideous serial killers in British history, Ian Brady. Seductress Tausha Morton would bury her husband on his own farm while Clara Harris killed her dentist husband after discovering that he was cheating on her. 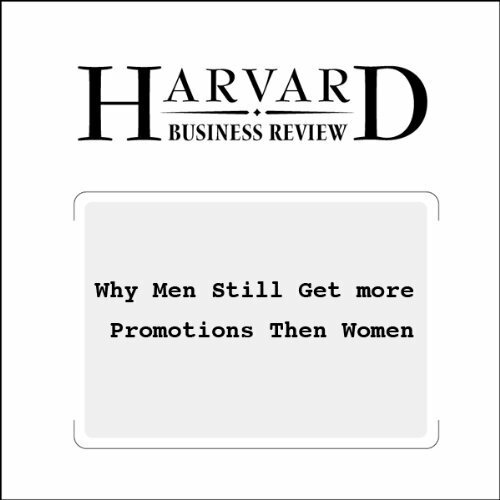 Why high-potential women need more than just well-meaning mentors.